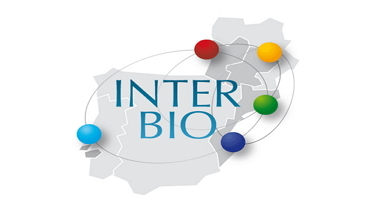 Boost4Health is a European project that forms part of the transnational support programme Interreg North-West aimed at boosting the innovation and international growth capabilities of life science SMEs in nine member regions in North-West Europe, including Catalonia, in order to enhance the regions’ competitiveness. 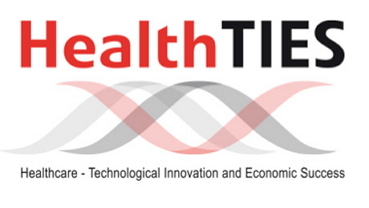 Onconet is a project included in the Interreg Sudoe transnational programme that aim establish a permanent network of excellence in oncology through the mobilization of health actors in the health field in southwestern Europe in relation to prevention, diagnosis, care and translational research. 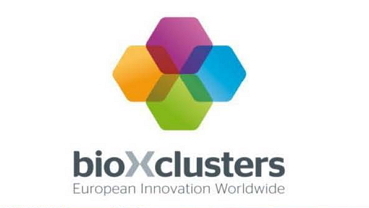 bioXclusters plus is the continuation of the bioXclusters alliance which ran from 2012 to 2014. 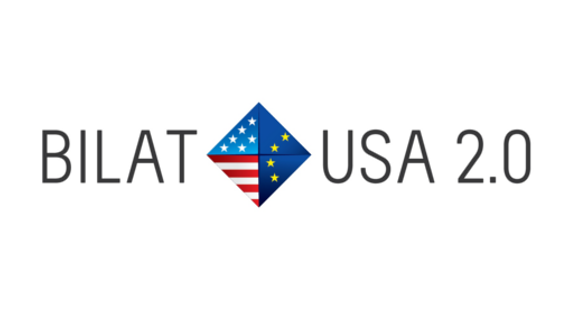 Four of the main healthcare clusters in Europe participate in the project which is supported by the European Union. CEBR is comprised of a network of biotechnology support professionals that support their biocommunity through direct services, including networking, incubation, partnering and cluster promotion. 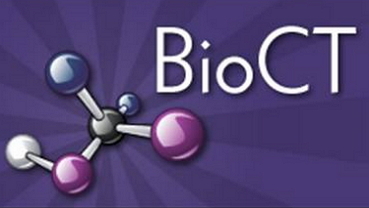 ELIXIR is an initiative that aims to build a sustainable European infrastructure for biological information, supporting biological research and its transfer to medical practice, the environment, bioindustries and society. 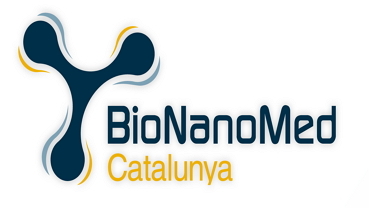 BioNanoMed Catalunya was created in order to promote and develop biotechnology in the BioRegion, bringing together 18 companies, centers, hospitals and research institutes. 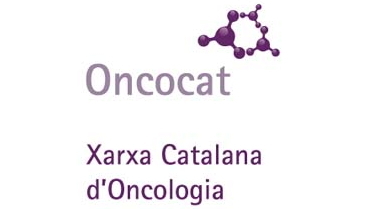 Oncocat is a Catalan network promoted by Biocat that was launched in 2011 to foster coordination between Catalan companies and research bodies working in oncology. 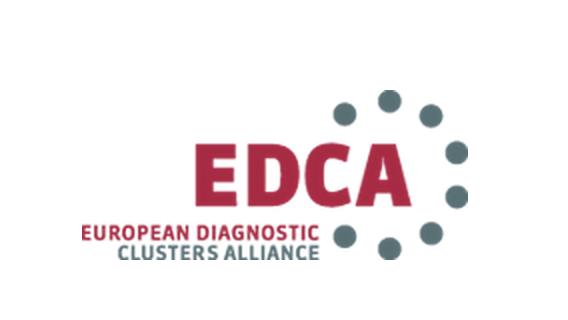 The European Diagnostic Clusters Alliance (EDCA) is a European alliance made up of nine clusters that have joined forces to drive innovation in the field of medical diagnostics in Europe.